For customers with FG Wilson generator sets, we guarantee the supply of FG Wilson Genuine Parts – designed to fit and complement the other component parts of your generator set. 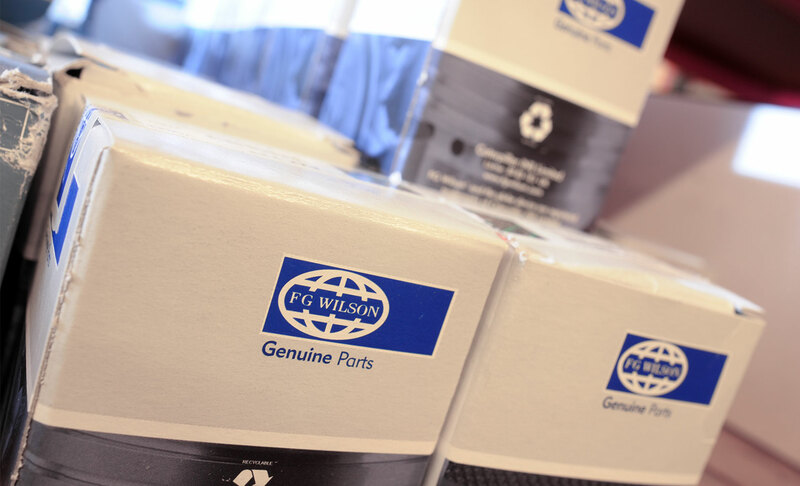 We offer the full range of FG Wilson Genuine Parts. If you are having trouble sourcing the correct part, please contact our Parts Team on 0203 259 0100 or call in and visit our Parts Desk any time between 9.00am and 5.00pm, Monday to Friday.